What a week it was. Seven days in the heart of Havana. Old Havana. Central Havana. 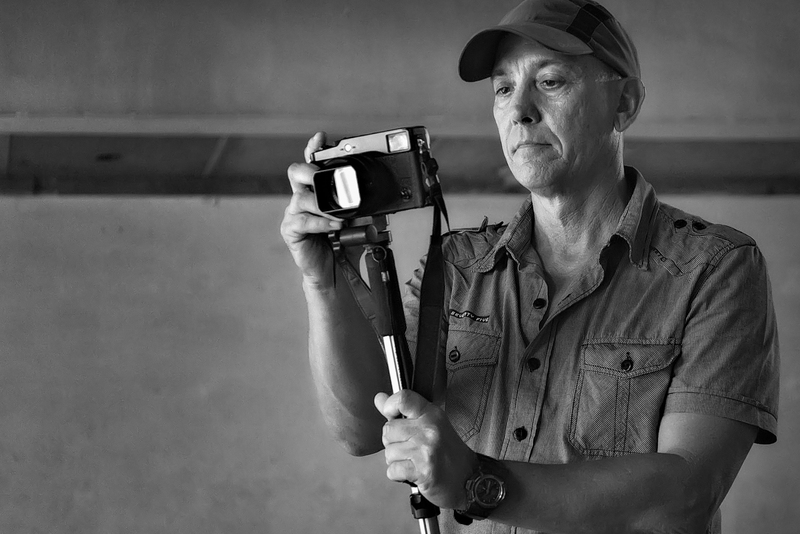 The best part of the experience was watching and working with several great Cuban photographers – including Raúl Cañibano. We learned by watching them work, taking us through the neighborhoods – and seeing things we might otherwise overlook. I especially enjoyed watching Raúl work. He led us – slowly – on a very special Sunday morning photo walk in Central Havana. We’ll never forget that morning – in the drizzle and rain – walking with Raúl. On our last afternoon in Havana, we went to an Afro-Cuban dance/drum rehearsal – and I happened to get lucky and catch this shot of Raúl at work. So many great memories – especially watching masters like Raúl at work. Raúl’s portfolio is about to be published in a new book – available now for pre-order on Amazon.com. He shared the book with us while we were with him in Havana – it’s a master work by a great photographer. Here’s another link to Raúl’s work on the Lens blog of the New York Times.